Quilts | Hunnia Daunen Kft. 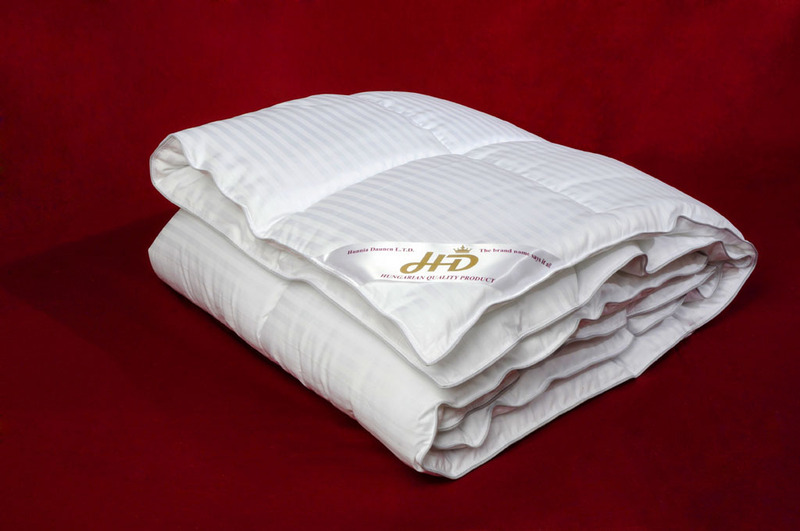 Premium product, with the best quality of Hungarian goose down. During sleeping you can fill like you are among the clouds. This material don’t lett he down into the air and don’t rucks as well. Fuperfine inlet with very nice silver piping. We hide to our down quilts our gandparents/great grandparents eiderdown’s softness. 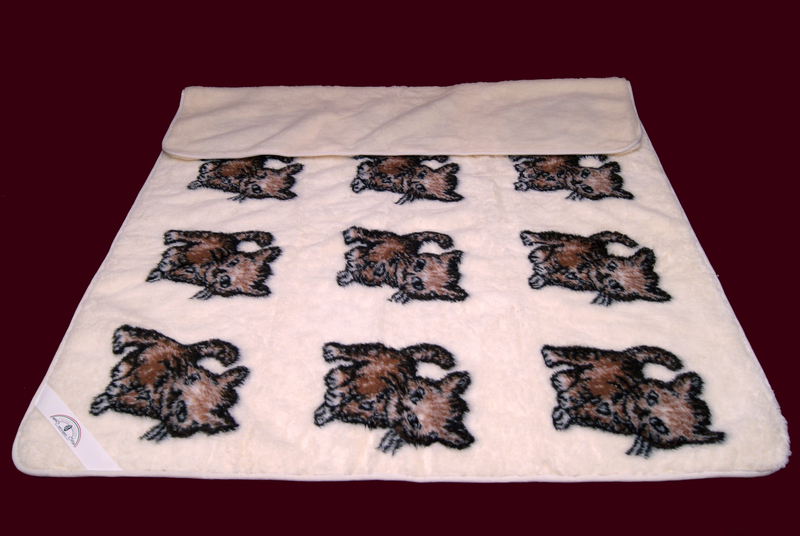 This quilt is realy thin, thats because in summer it isn’t that hot and you can sleep well. 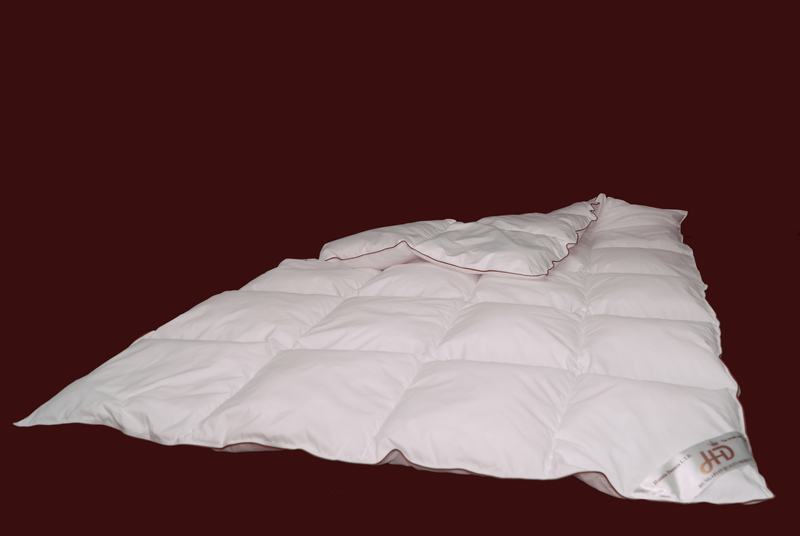 The inlet of the product is 100% cotton, which grants that the down can’t get out from the quilt, so it doesn’t confuse you in well-sleeping. Moreover this material have hygroscopic function as well. The quilt made with cassettes, so the down can’t move in it. We hide to our down quilts our gandparents/great grandparents eiderdown’s softness. During the sleeping it embraces our body and keeps it hot, in colder rooms too. 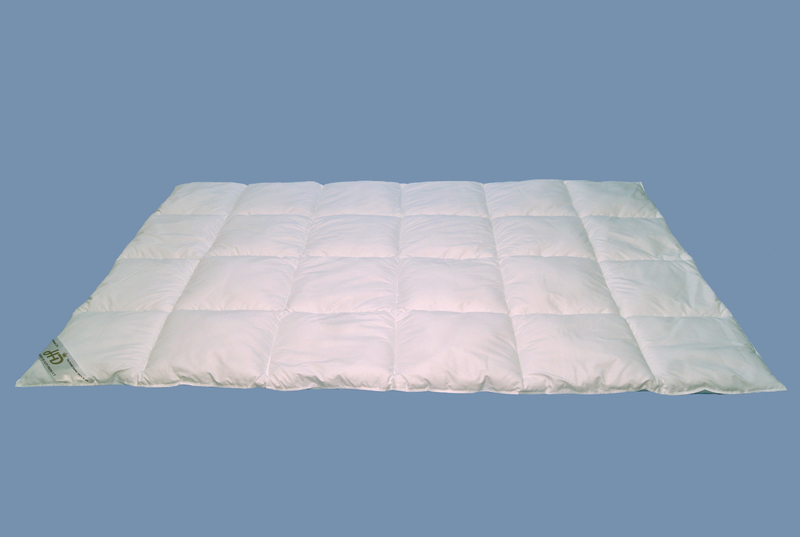 The inlet of the product is 100% cotton, which grants that the down can’t get out from the quilt, so it doesn’t confuse you in well-sleeping. 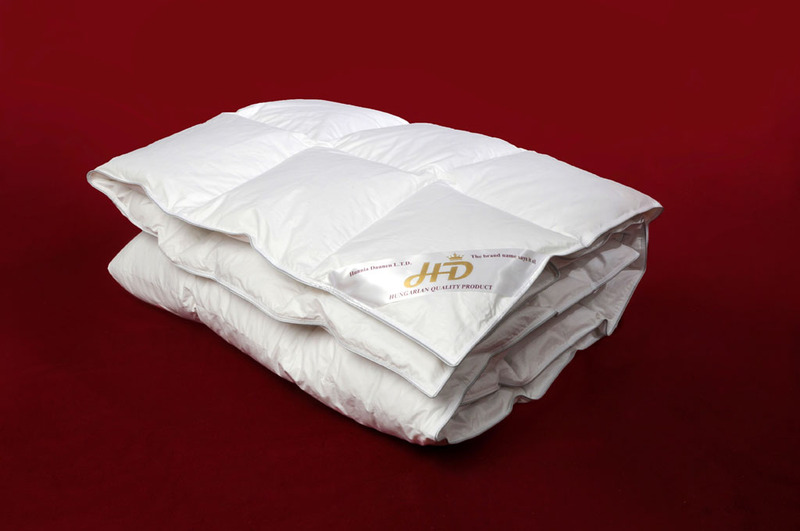 This kind of quilt (down and feather mix) grants ideal thermal insulation. With it’s airy lightness it enhances the comfort feeling. 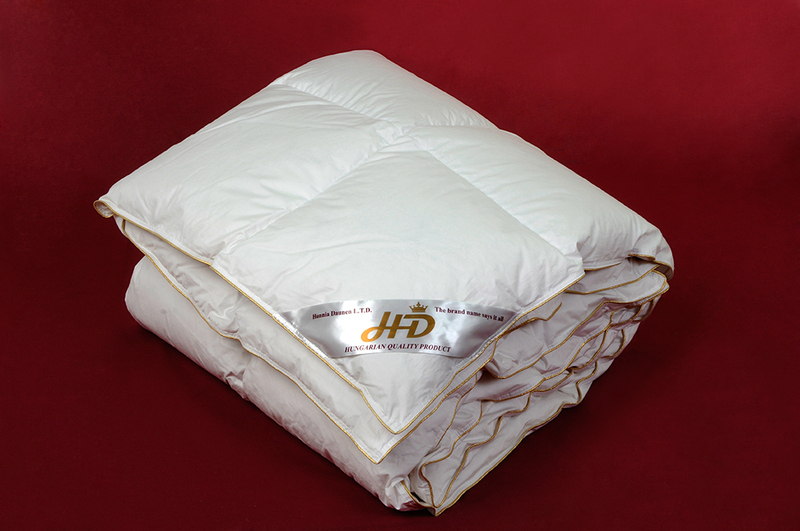 The down- and featherproof material ensures the air permeability, but it also secures the down so it stays inside the quilt. Because of the cassettes the down and the feather can’t move in the quilt. 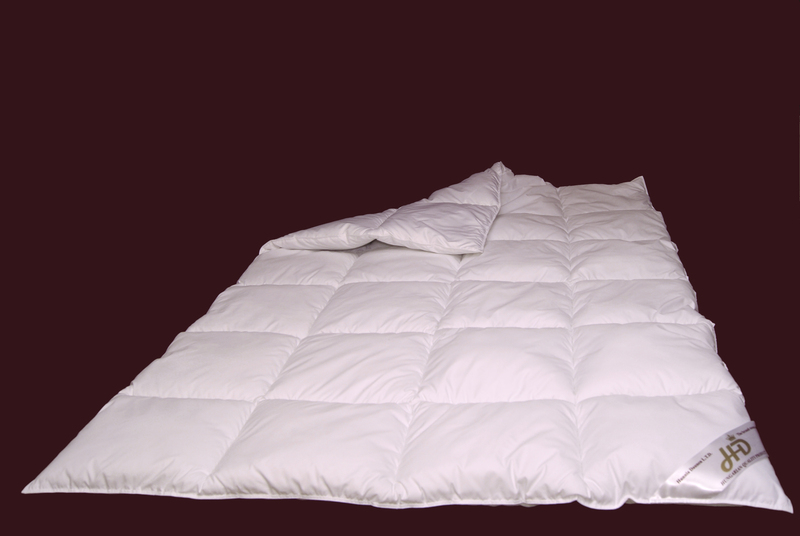 This kind of quilt (down and feather mix) grants ideal thermal insulation. In colder bedrooms it gives you pleasant warm feeling, and with it’s airy lightness it enhances the comfort feeling. 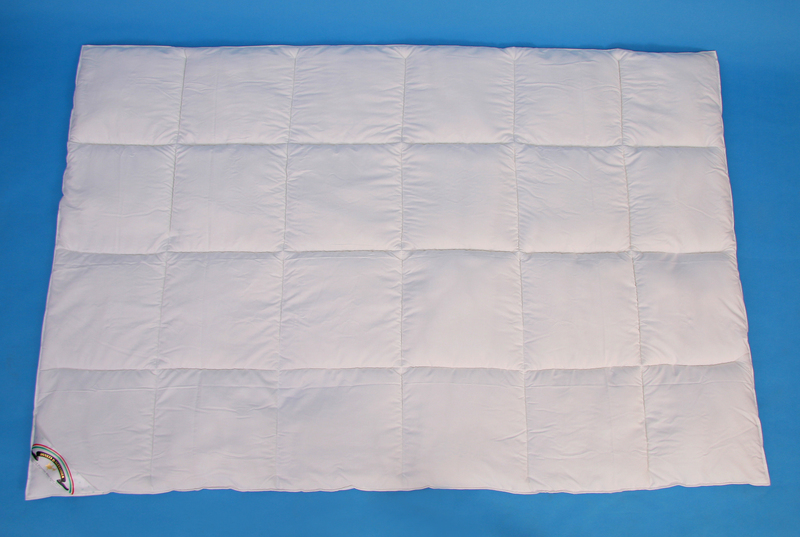 The four season quilt is two separate quilts, excellent quality, soft, light and it is ideal for all seasons. 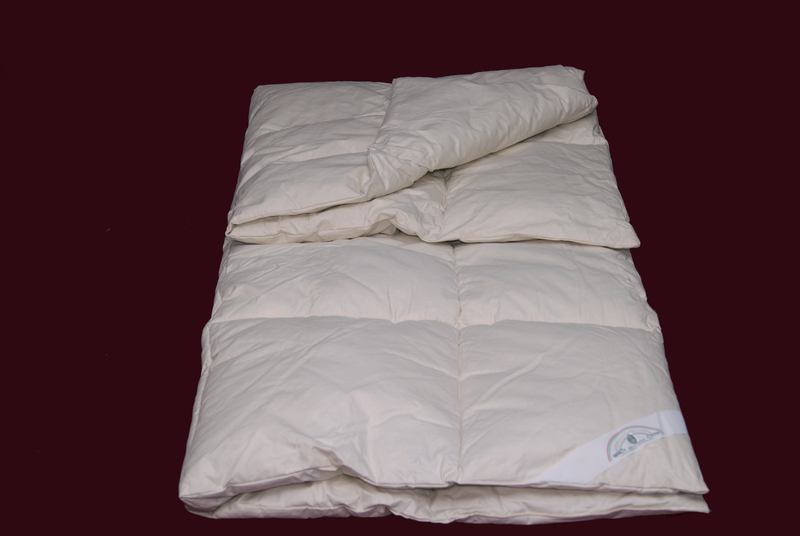 - the coupled quilt is perfect for winter. Because of the down filling it is very soft and comfortable. The inlet is 100% downproof fabric, which isn’t let the down going into the air. 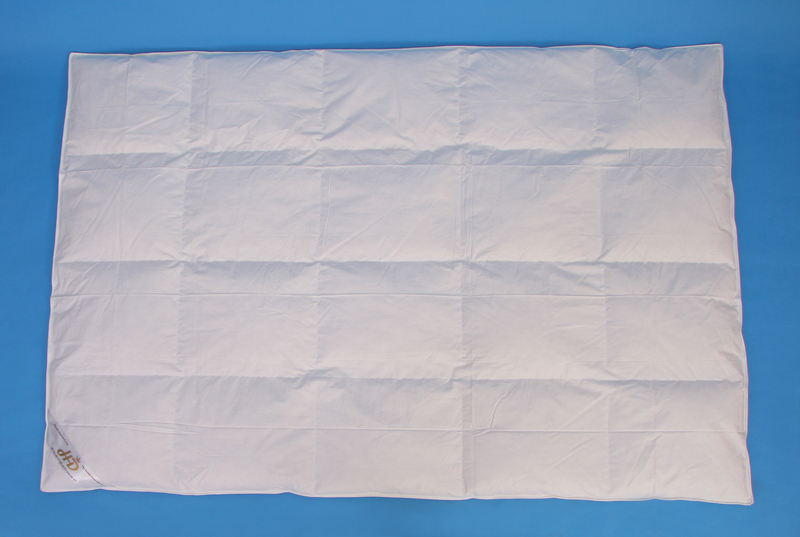 We fill the medilux quilts with polyester balls, which is a special-technology made polyester. Antiallergic, skin-friendly. The product is washable on 30C and dryable in dryer machine. Comfortable sleeping conditions, rested key to revival. 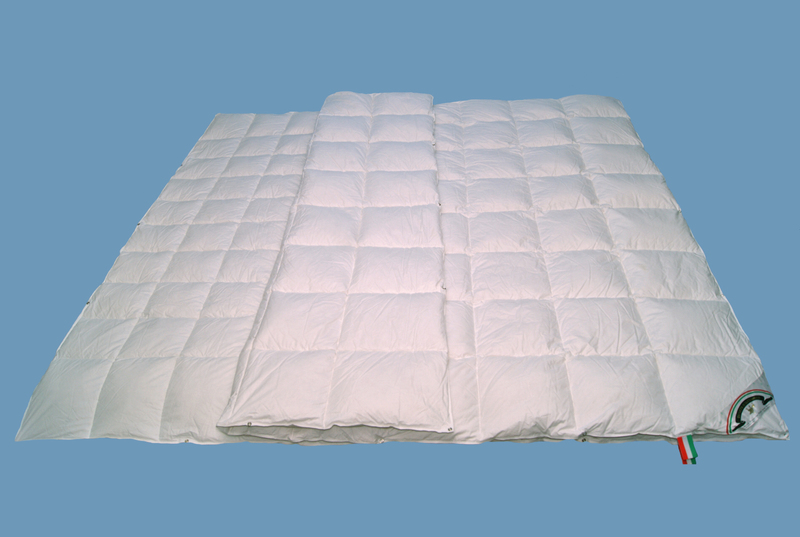 The polyester filled quilt is soft and light, grants peaceful sleeping. The polyester feeling is breathable, moisture permeable, antiallergic, skin-friendly. The satin material was made with special woven, light material, doesn’t rucks, breathable, washable.